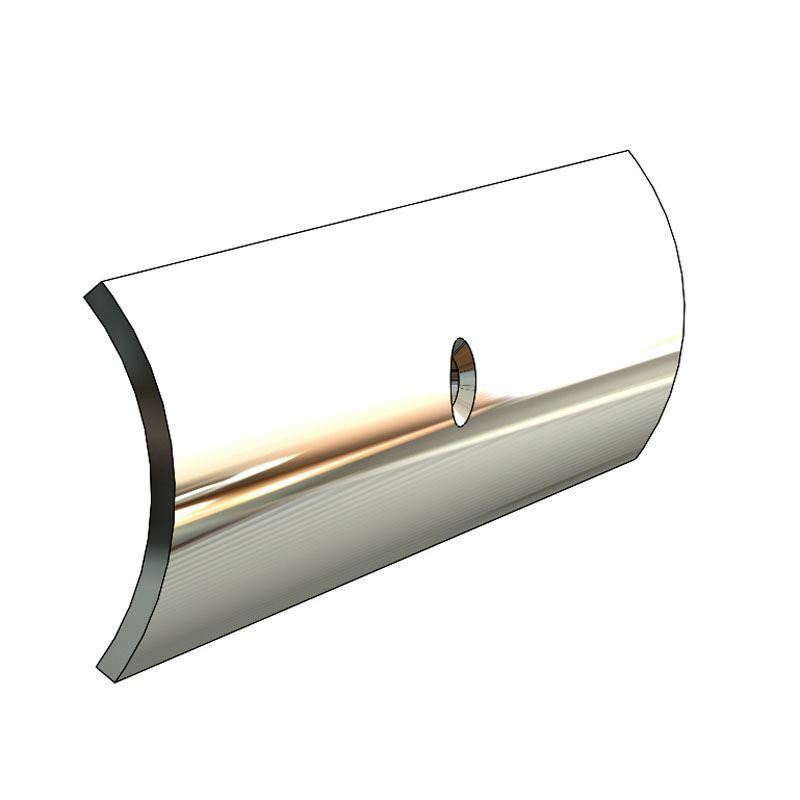 TACO Marine is the largest producer of Rub Rail to boat builders. 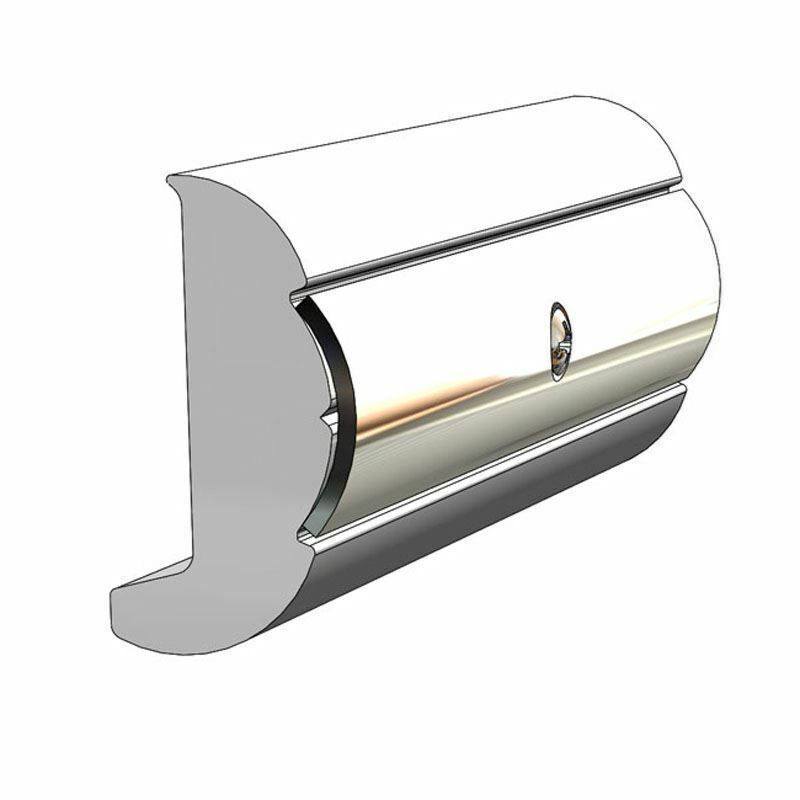 TACO Marine's Rub Rail is renown for its durability, fade resistance and fit. Below is a simple cross refrence to the original rub rail installed by most boat builers. Select the make of the boat and the guide tells you what to buy. 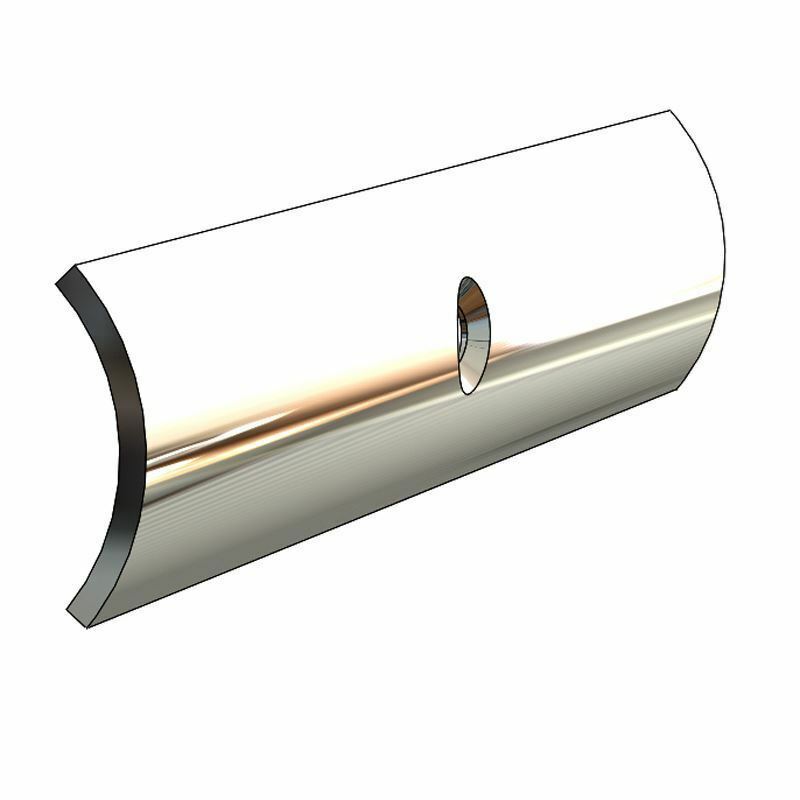 For further assistance with the selection of a TACO Marine Rub Rail for your boat call our technical HOT LINE at 800-653-8568. Copyright © 2019 Taco Metals. All rights reserved.